The Group of Gold Line (GL) is a Canadian group of companies specializing in the research, development, marketing and worldwide distribution of telecommunication solutions and technology products through four lines of business: Telephony, Web2Print, IPTV and Business Solutions. 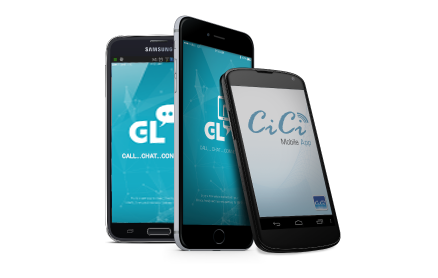 Founded in 1991, GL is today the largest provider of prepaid long distance products and services in North America, selling over 300 million minutes of long distance calling per month. GL is also the world’s largest provider of multicultural IPTV programming and operates the world’s largest multicultural ad exchange. 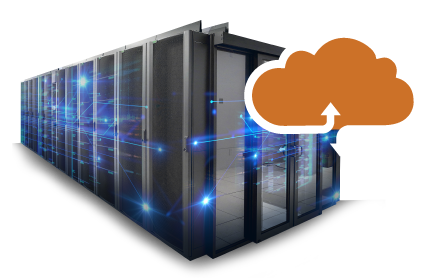 GL also offers hosting services through its state of the art data centre in its head offices in Markham, Ontario. GL’s products are distributed at approximately 100,000 points of sale, by over 1000 resellers (GLAgents) in over 50 countries. GL’s mission is to connect people and bring them closer to their family, business, culture and language through innovative, unique and competitive technology-based products and services. GL's comprehensive suite of home, office and mobile telephony services are designed to provide competitively-priced local and long-distance products and services. Telephony is the first and original GL line of business and the foundation on which GL’s vision of connecting customers to what matters was built. 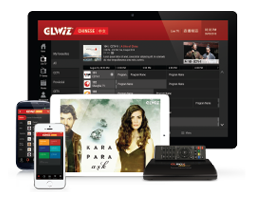 GL's global online television streaming platform and solution streams high definition Live TV, On Demand TV Series & Movies and Radio through a robust global infrastructure. IPTV's feature product GLWiZ offers millions of worldwide customers multicultural programming on all major platforms including online, the GLBoxHD Set-Top-Box, Smartphone App (GLWiZ App for iPhone®, iPad®, iPodTouch®, Android™), and Smart TV (GLWiZ App for Samsung)..
GLPrint provides a full range of printing solutions for print professionals and consumers. Using an intuitive, state of the art Web2Print application, users can monitor the production process, from design to delivery. 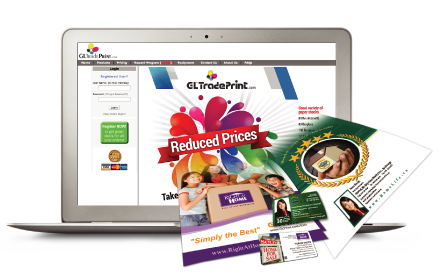 High end printing – anytime, anywhere. GL offers unique efficient solutions for businesses and consumers to connect and achieve their personal and professional goals. Technologies in this category are customizable to meet a company's unique requirements, and are available for white label partnerships. See what’s going on at GL. © 2017 Group of Gold Line. All rights reserved.